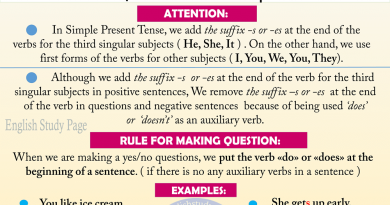 “in case” and “in case of”, both of them, connect two clauses. 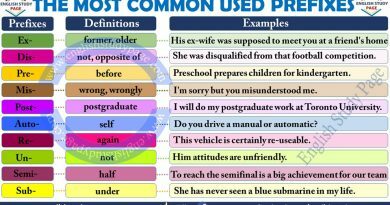 However, there are some basic differences in terms of their uses. ” in case of “ is a preposition we use with a noun to mean if or when something happens. There is a number here to call in case of an emergency. In case of failure, you should be try again. They will come back to the hotel in case of snow. In case of breakdown, please press the alarm button. In case of an earthquake we should leave the building immediately. Instructions about what to do in case of theft. A noun comes after ” in case of “. 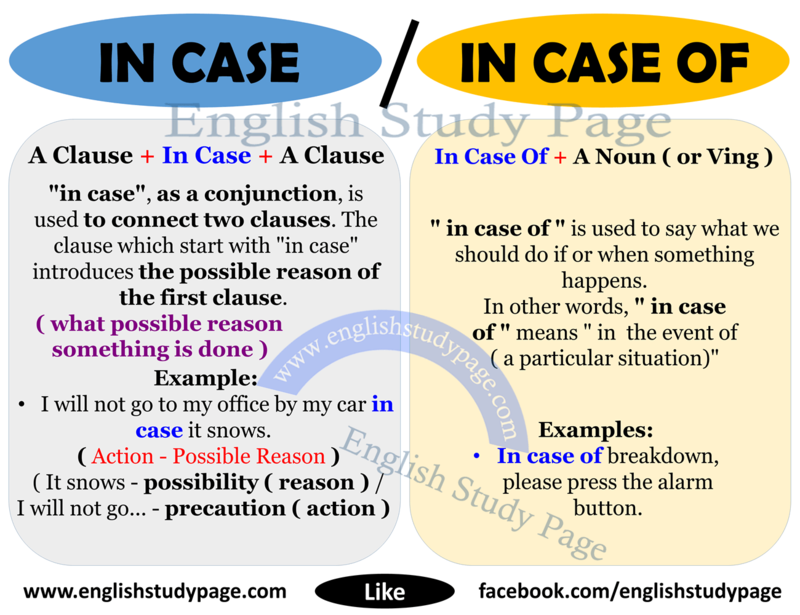 “in case” is used before the clause which indicates the possible reason/cause. 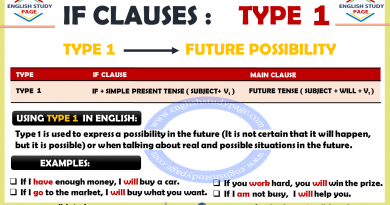 A clause comes after “in case”.